Model: What size cork do I need? Q. 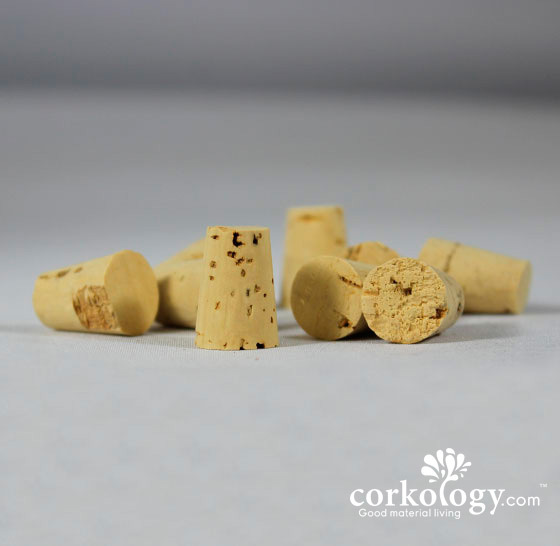 What size cork stopper do I need? Grab a ruler and measure across the bottle opening/hole you need to put a cork in. 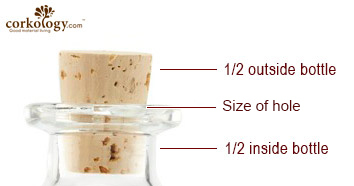 The sizes below give you the approximate hole size where the cork will sit 1/2 way sticking out of the bottle and 1/2 way in the bottle. 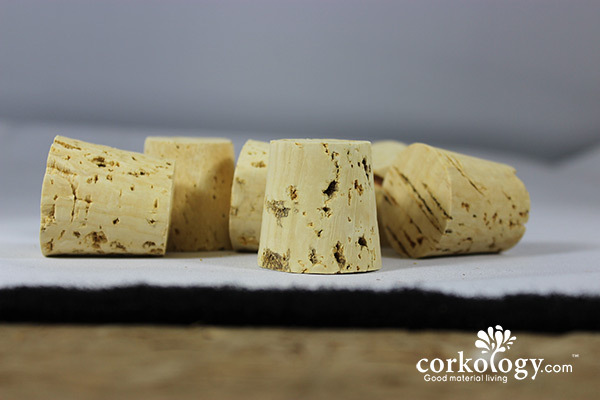 Just be advised that cork s a natural material and might swell or shrink in certain environments. So, as an example if the opening you wish to plug is a 1/2 in in dia. Use a #3. This will give you 1/2 in the bottle and 1/2 out.